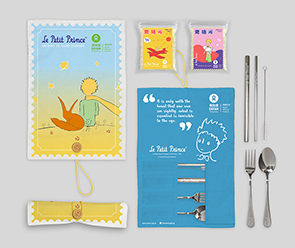 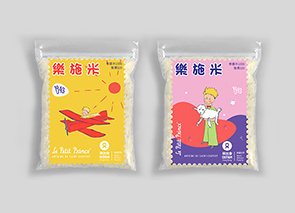 Oxfam Rice campaign is a signature annual event hold by Oxfam Hong Kong, the net proceeds from the rice packs sold are donated to help 600 million small farmers around the world for a better and sustainable living. 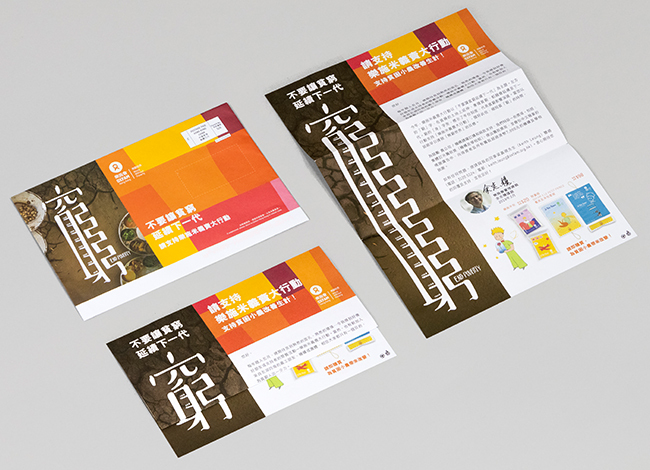 We have brainstormed different ideas for creating an eye-catching key visual. 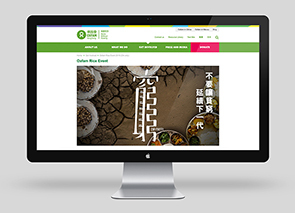 The final concept falls back to the core mission of Oxfam, end poverty. 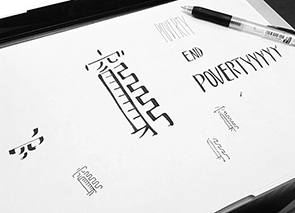 We have the Chinese word of poverty, "窮", handwritten at the center of the key visual as the main focus. 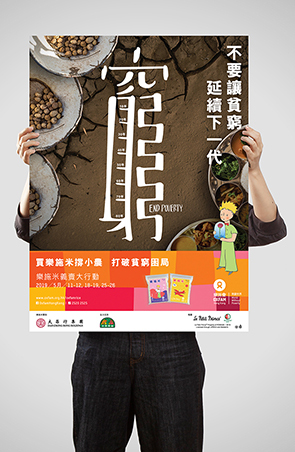 It looks weak and shaky. 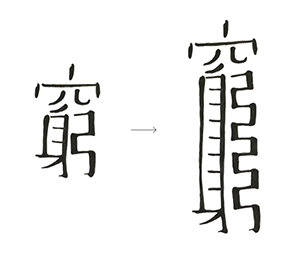 The middle part of the word is repeated in a few times, which makes the lower part of the word, "身" and "弓", look like a ladder and a maze like route, meaning endless poverty that couldn't able to escape. 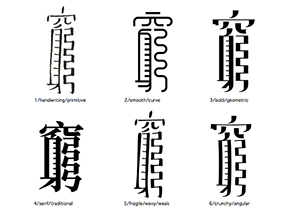 There are some ascending decades indications inside the word, just like a timeline, representing poverty being inherited and prolonged. 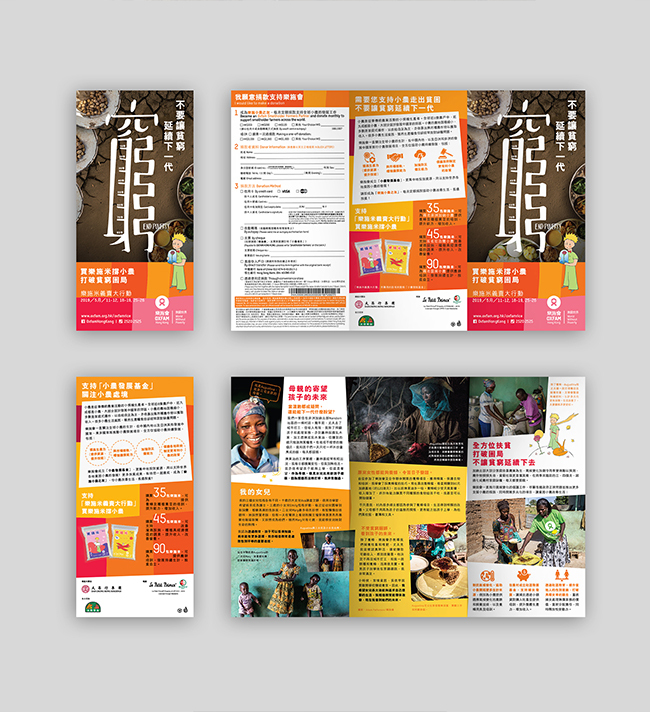 The background has a dry land with little food on the top left side to a fertilised land with fruitful meals, implying the change that you can help. 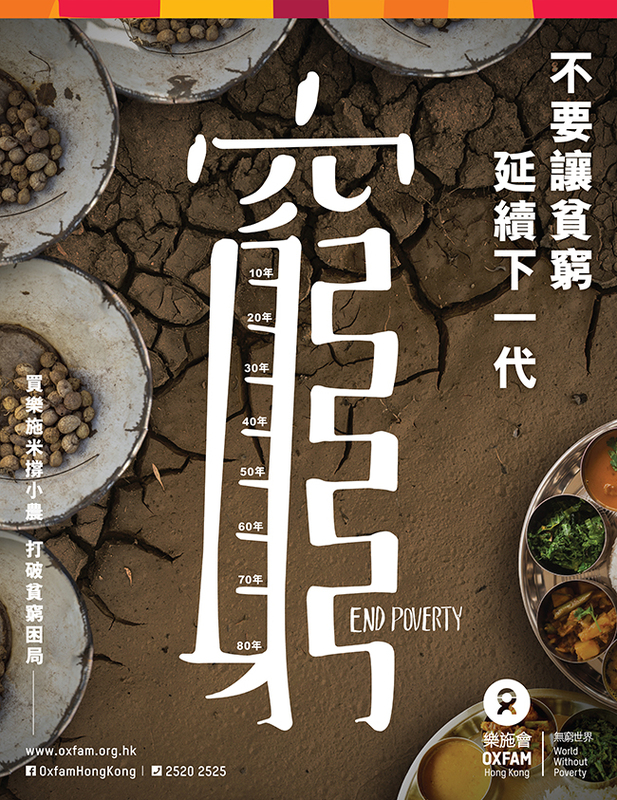 The tagline on the top right corner brought out the key message of "not to inherit poverty to the next generation". 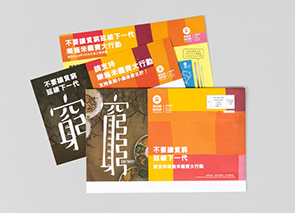 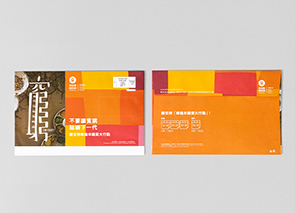 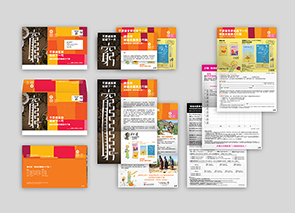 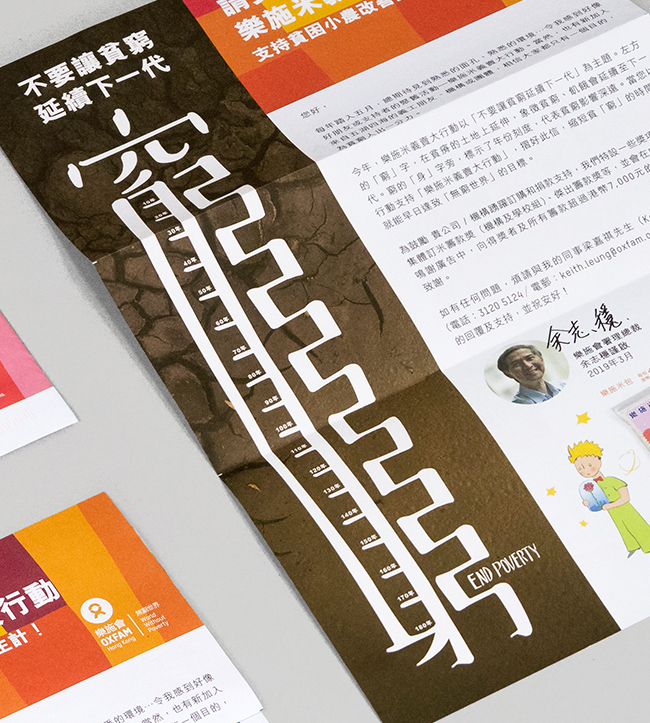 For the direct mail design, we created a stretchable poverty, "窮", that can be extended when opening the leaflet inside. 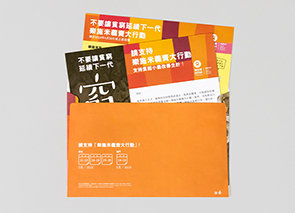 It can create a greater imapct with this little interaction.